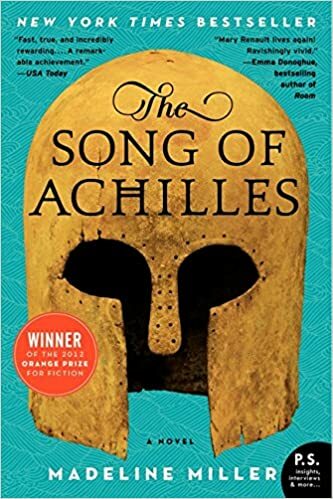 Review: When you read book like this there are some things that are just straight up guaranteed —cliche or not, you read these books for the familiarity. You want a narrator who is both human and likeable, a bit of a pushover who wants to be more fierce. You want a brooding male lead who is handsome, strong, stoic. You want tension between the two. You want drama that inevitably makes the narrator grow a backbone. You want a HEA. Well, you get ALLLLLLL of that in this Pride and Prejudice retelling. You get all of that but with an originality that is both refreshing and engaging. Lucy is perfect in that she’s flawed and charismatic. Josh is the perfect paramour all furrowed brows and strong chin. The tension is, ahem, amazing. The drama is unexpected but well written. The HEA is dreamy. 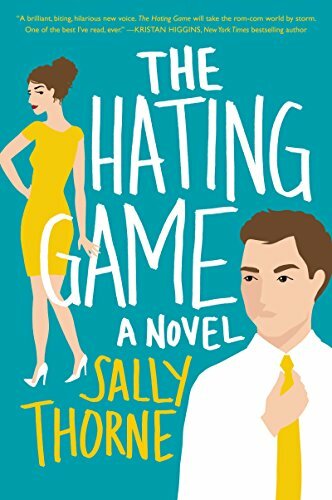 The prose and wit that Thorne embeds in this novel is fast pace and biting. It’s funny, like, laugh out loud funny, and full of heart. You root for the characters because they just fit. Synopsis: (from Goodreads) Sixteen-year-old Cinder is considered a technological mistake by most of society and a burden by her stepmother. Being cyborg does have its benefits, though: Cinder’s brain interference has given her an uncanny ability to fix things (robots, hovers, her own malfunctioning parts), making her the best mechanic in New Beijing. This reputation brings Prince Kai himself to her weekly market booth, needing her to repair a broken android before the annual ball. 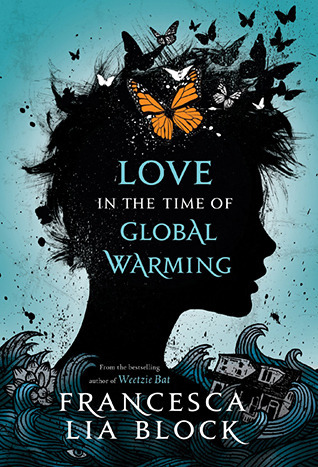 Although eager to impress the prince, Cinder’s intentions are derailed when her younger stepsister, and only human friend, is infected with the fatal plague that’s been devastating Earth for a decade. Blaming Cinder for her daughter’s illness, Cinder’s stepmother volunteers her body for plague research, an “honor” that no one has survived. But it doesn’t take long for the scientists to discover something unusual about their new guinea pig. Something others would kill for. Review: A new take on a classic fairytale. I loved this retelling of Cinderella. First, I loved that the main characters were POC. It’s rare to find Asian characters in retellings of classic fairytales, so I was very excited to get Cinder and Kai from New Beijing. This is a dystopian story, so there’s a lot of drama and a lot of upheaval. 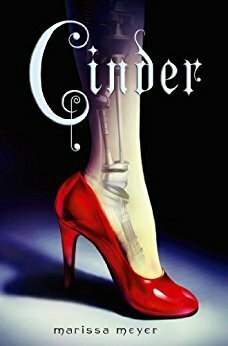 You’ll read this and hate the stepmother, love the sister, and love Cinder, just like in the original Cinderella, but you’ll keep reading because there’s so much more to it. Kai isn’t just a prince that stumbles into love at first sight, and Cinder isn’t a helpless princess-in-ruins. She’s powerful and smart and the best mechanic in New Beijing. She’s not the helpless maid of the original story, waiting for a fairy godmother to come save her, she’s an independent badass who is going to save the world.